It’s been hailed as ‘the secret’ to solving the age-old problem of keeping our little ones in bed. When bedtime rolls around, parents of little ones all over dread the antics that follow after the first good night kiss. This pre-sleep dance can involve countless curtain calls until finally, FINALLY, sleep wins. Now if you, like many parents, are more than a little fed up by this dance, then you may want to give this tried and tested idea a go. The secret to peaceful evenings involves just one piece of paper. It’s called the bedtime pass and is recommended for kids aged over three. It is basically a get-out-of-jail-free card for one escape from the bedroom per night. Once used, the deal is your little one must return to her bed for the rest of the night. Oh, and can’t answer any future call outs. The thinking behind the pass is that it gives your child some power and peace of mind that she CAN hop out of bed, but it also puts an end to the endless bedtime encores. It is also about letting our little loves fall asleep by themselves, and in their own bed. If you, like me, are thinking, “yeah right, that would never work”, then you may be interested in knowing the person who came up with the idea is a behavioural paediatric sleep expert, Connie Schnoes – and she’s a mum of six! There have also been more than a few studies on the pass and its success. 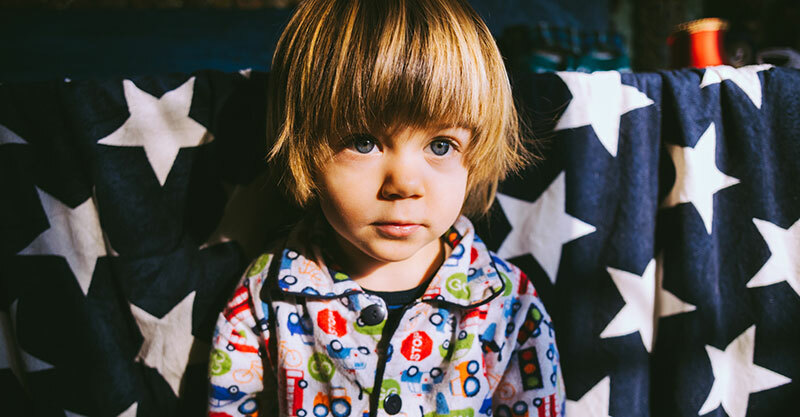 One, involving 19 boys and girls aged three to six, “demonstrated significant reductions in the time required to quiet each night. Treatment effects were maintained at a three-month follow-up. Parents reported high levels of satisfaction.”Another study also found that the pass completely eliminated an “extinction burst” – which is that complete emotional meltdown our overtired kids can sometimes experience before crashing into sleep. Then you can create the pass with your child if you like, and put it to use that night, reminding her that it can only be used once and that she needs to go back to bed after. If your child calls out AFTER using the pass, ignore this behaviour. If your child comes out of her room AFTER using the pass, physically guide her back to bed with minimal interaction. You can give also her an incentive for staying in her bed all night, or modify the pass to suit you – say two passes for something she “needs,” like a trip to the bathroom or a drink and one for something she “wants” like a hug or quick snuggle. 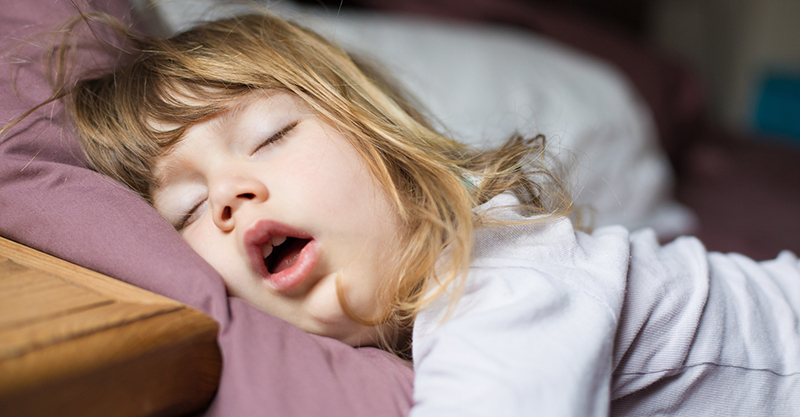 It may take a few nights for your child to understand the bed pass rules and for it to work. You can get more step by step instructions on how to use the pass from The Child Development and Rehabilitation Centre. Personally, I gave up on insisting my kids fall asleep and STAY in their own beds ages ago. Now, It’s a case of musical beds in my family, with my three and five-year-old switching things up nightly. Some nights they fall asleep with me or their dad cuddling them. Some nights they sleep in their own beds but inevitably bed-hop into ours. Other nights they fall asleep TOGETHER in our bed (and make our hearts explode with the cute) and we transfer them into their own beds. So would I try the bedtime pass? Probably not. I am a bit cynical that it would work, to be honest. I know my own kids. But I also love the snuggles that co-sleeping gives. They won’t be little forever and soon this too shall pass. But, if you feel differently to me and the bedtime dance is doing your head in, then maybe the pass is worth a try?